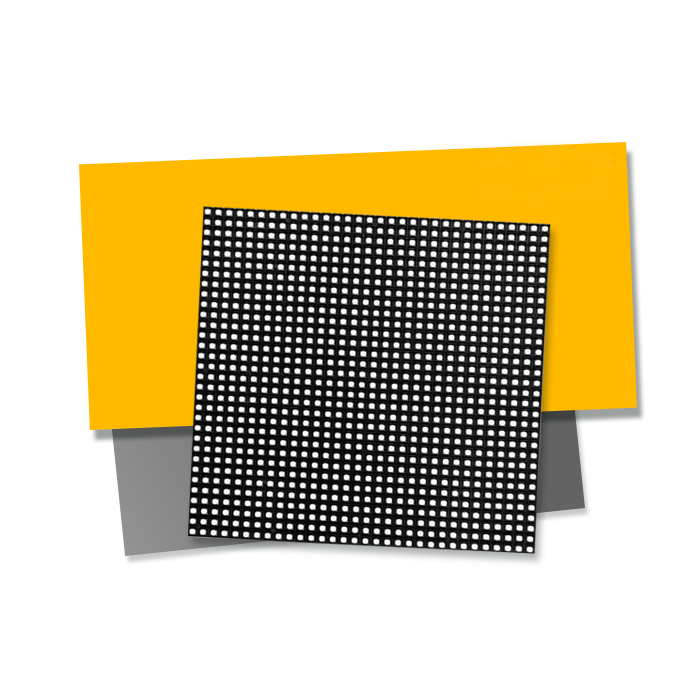 We can offer a wide range of monochrome LED screens. Running lines, a currency exchange board, monochrome screens and much more. This product will help you to distinguish yourself among many competitors and to designate your location in a stormy stream of people or cars.